We are getting many enquiries about the Girls Division at the NARCh FINALS. 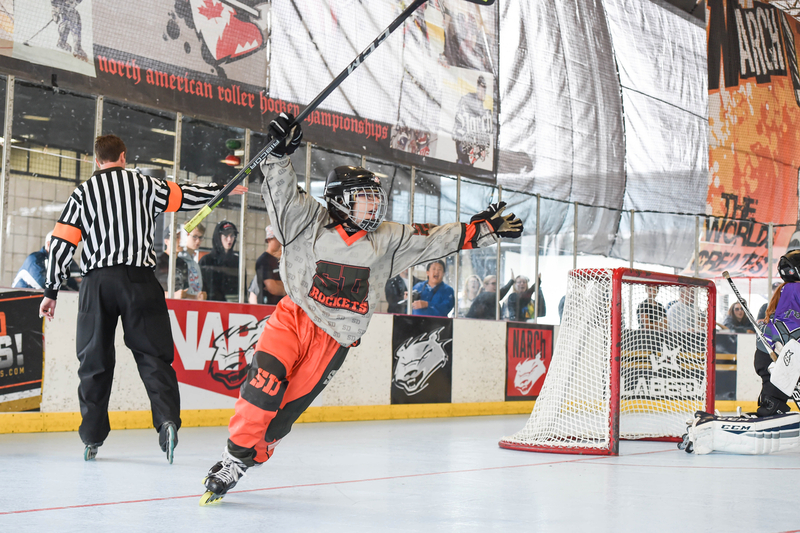 Last year we introduced the division at the NARCh FINALS in Irvine and it was a huge success and fun for all involved. This summer we will offer the division again at the West Coast FINALS on July 18th-20th. 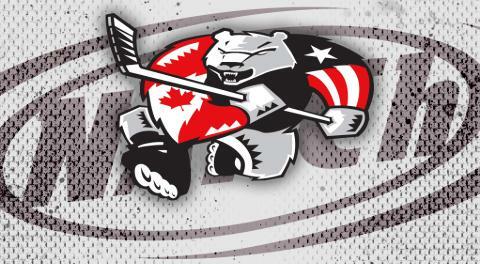 We are also entertaining adding the division for the East Coast FINALS if there is a demand for it. The age cut off for this division is 2004’s and younger. You may have heard, we’re also changing things up for the 30 and Over Division. Many Pro Level players are turning 30 and starting to take over the 30 and Over Division. The 30 and Over Championship Game at Winternationals was one of the most entertaining games of the tournament. Both teams were stacked with talent. Watching this game, it dawned on us that we need to make a change in the division. We will now offer 2 levels of 30 and Over. 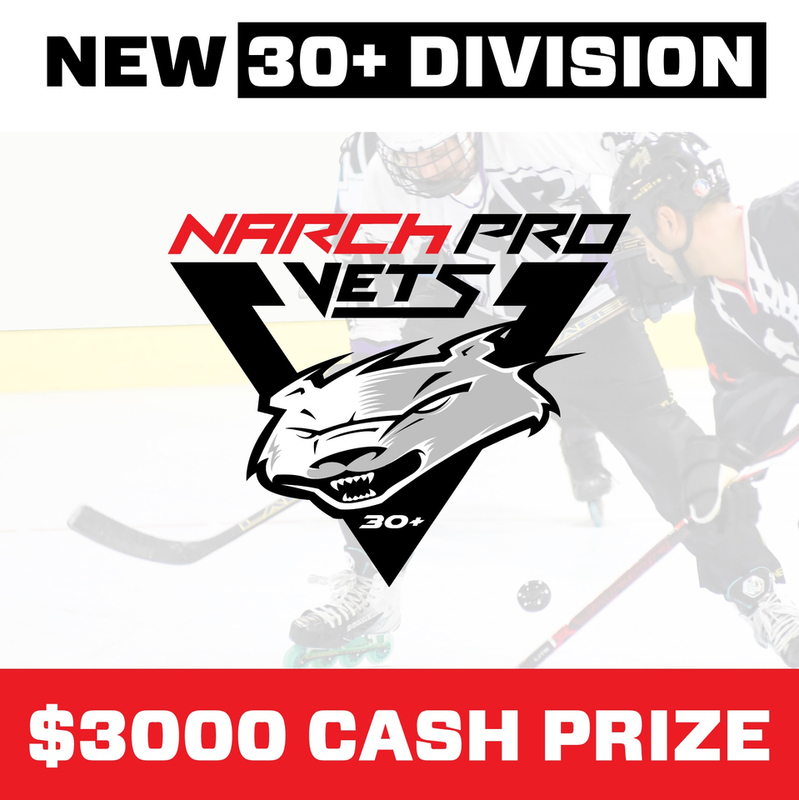 The top level is for the very best players that age – NARCh Pro Vets. A $3,000 cash prize will be giving away to the winner of this division at both the East and West Coast FINALS. The other level of 30 and over is for all the guys that still want to compete hard, but play in a division that they truly have a chance to win.